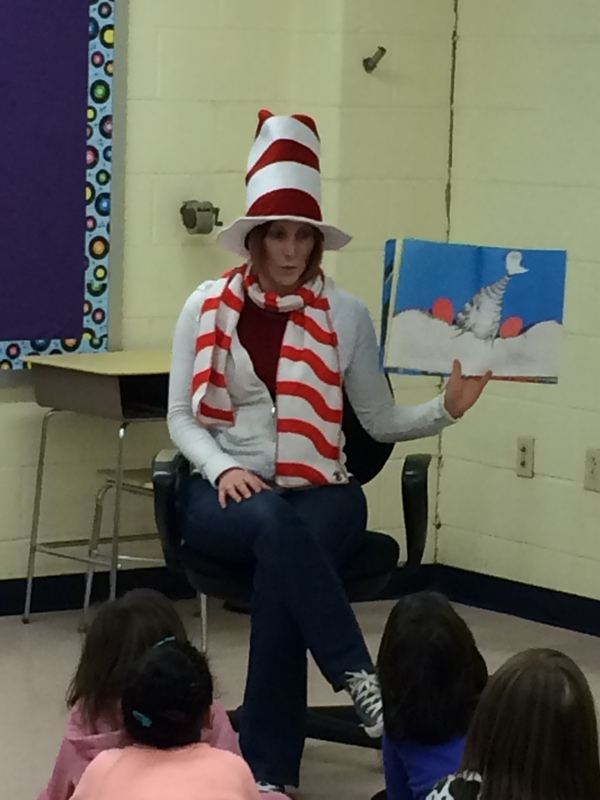 On this past frosty Friday, over 75 families and 120 students gathered at NSES to celebrate reading and the birthday of Dr. Seuss. 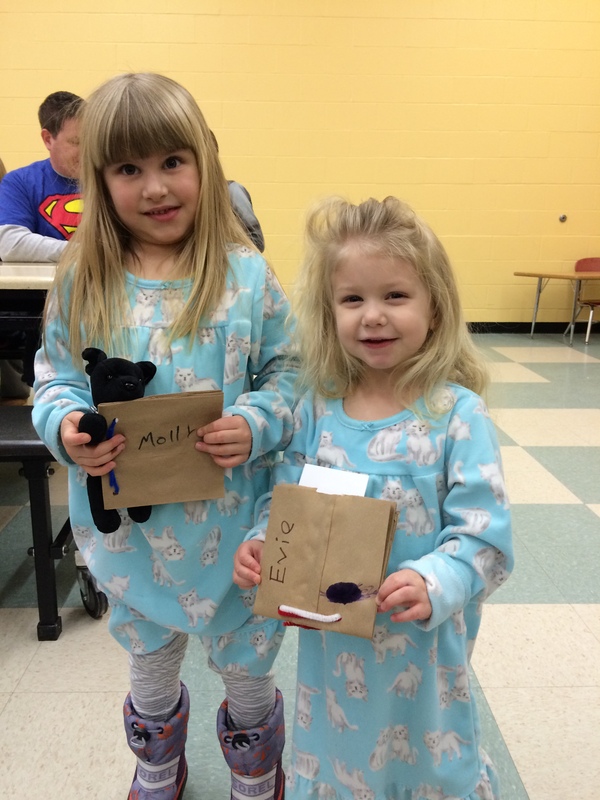 Families arrived in their pajamas to listen to stories and make a paper bag book with Mrs. McKay. 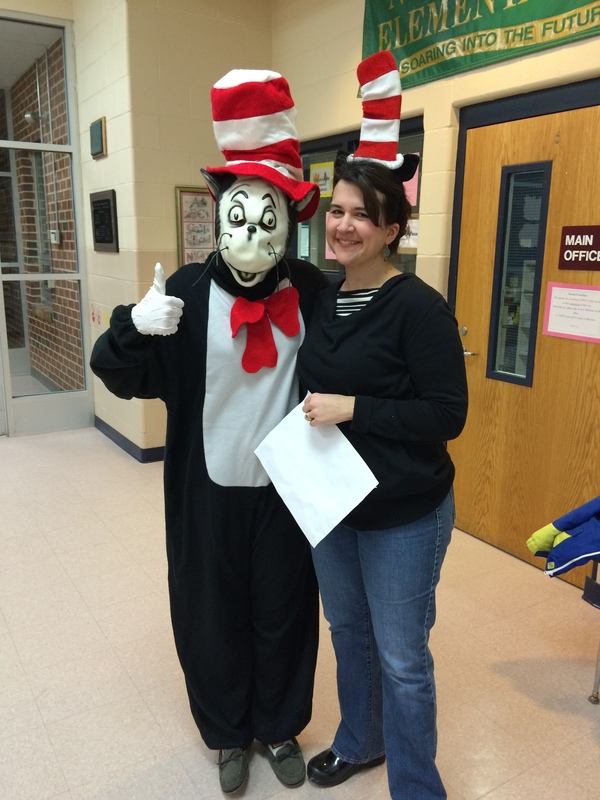 Some lucky kids even got to take a picture with the Cat in the Hat! 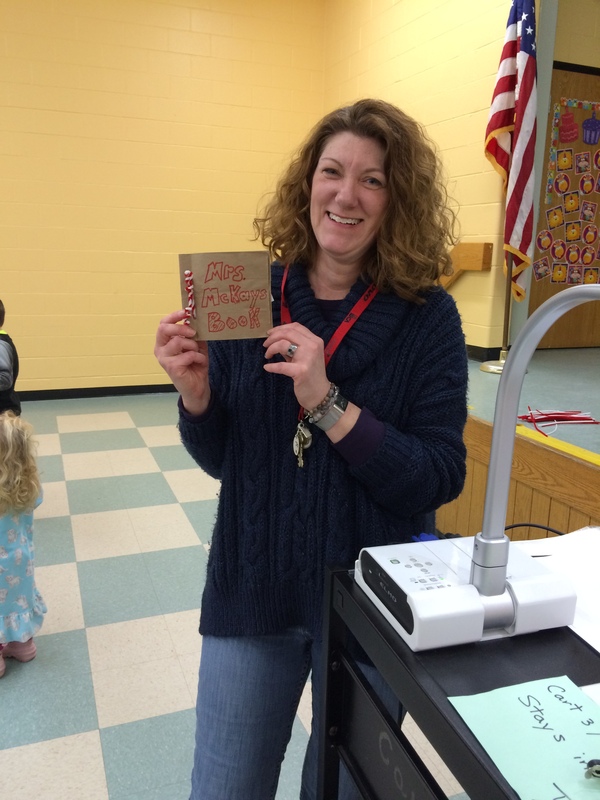 It was a perfect way to end the week – cuddling up with books and family! 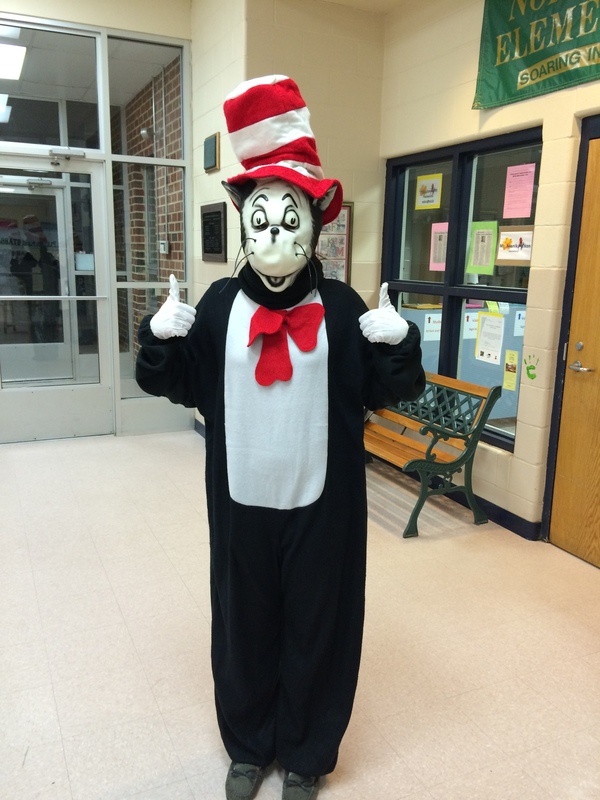 Friday is Dr. Seuss Night! 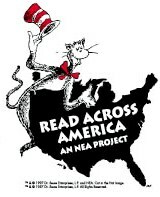 On Friday, February 28 from 6:30-7:30 NSES will once again welcome families for the 15th annual Dr. Seuss Family Night! 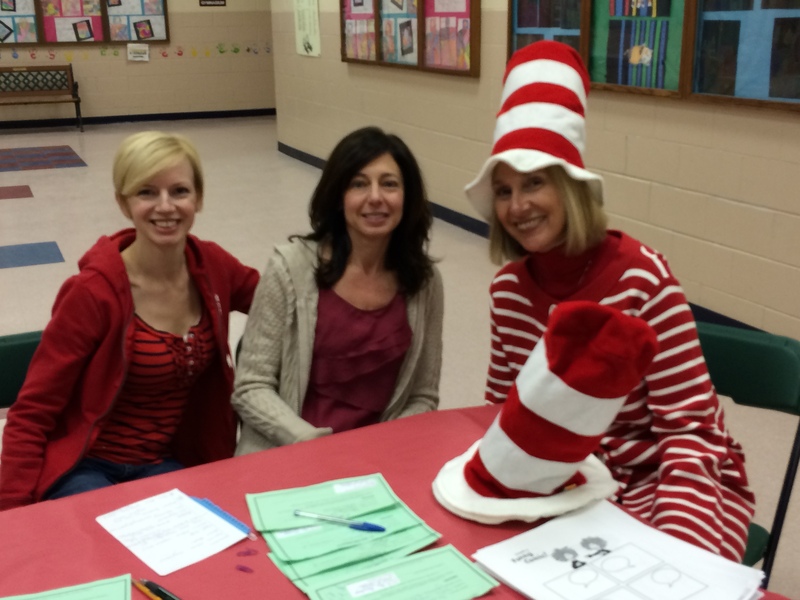 This is a night where families can celebrate reading in honor of Dr.Seuss’s birthday. 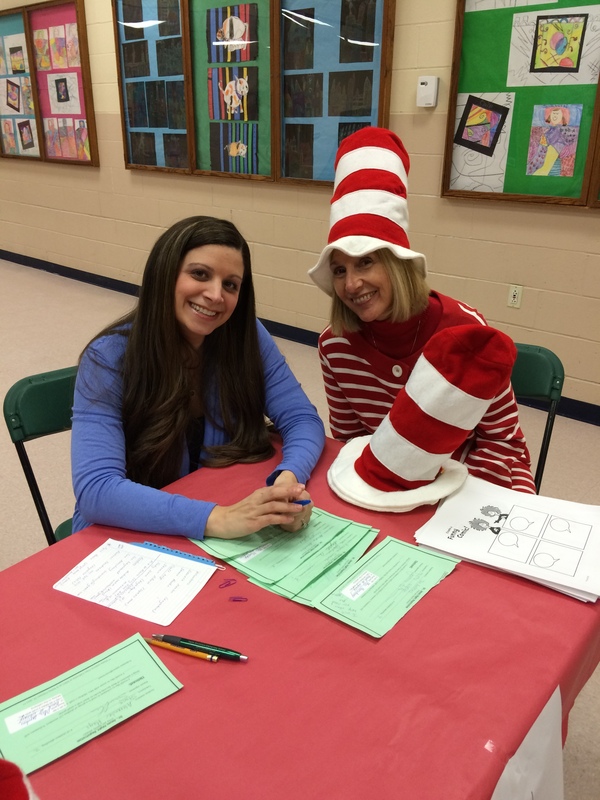 Families will listen to favorite stories read by volunteers, make a special art craft with Mrs. McKay, wear pajamas, and have a chance to meet the Cat in the Hat! 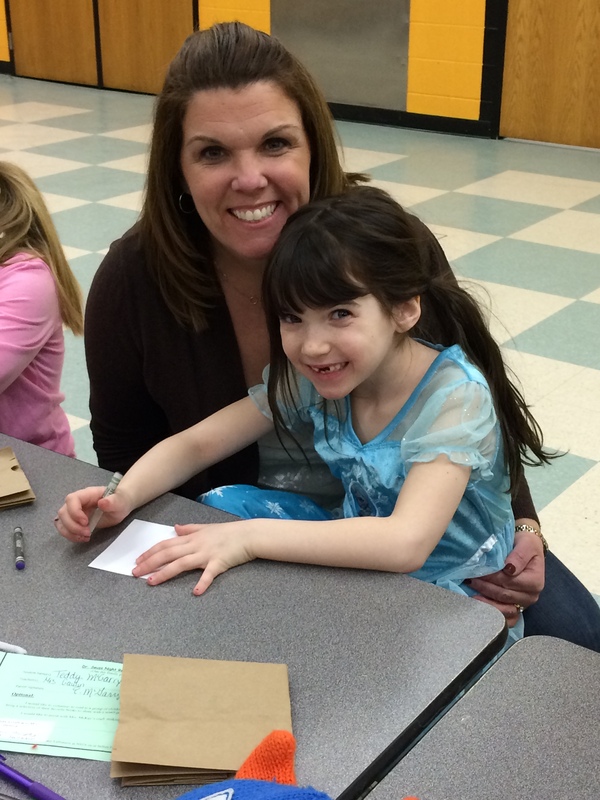 We look forward to seeing everyone this Friday night!